Los Angeles, CA – Flying Lotus hasn’t released a proper studio album since 2014’s You’re Dead! — he’s been busy directing, writing and scoring films, running the Brainfeeder label and headlining the Hollywood Bowl. But on May 24, the Los Angeles-bred musician will release Flamagra, his sixth solo effort. The project is truly an eclectic body of work and features Kendrick Lamar, George Clinton, Little Dragon, Toro y Moi, Thundercat, Solange, Shabazz Palaces, Anderson .Paak, Tierra Whack, Denzel Curry and Twin Peaks director David Lynch. The Grammy Award-nominated artist shared the album art and release date Instagram on Wednesday (April 17). “FLAMAGRA out May 24th artwork by @winstonhacking,” he captioned the art. 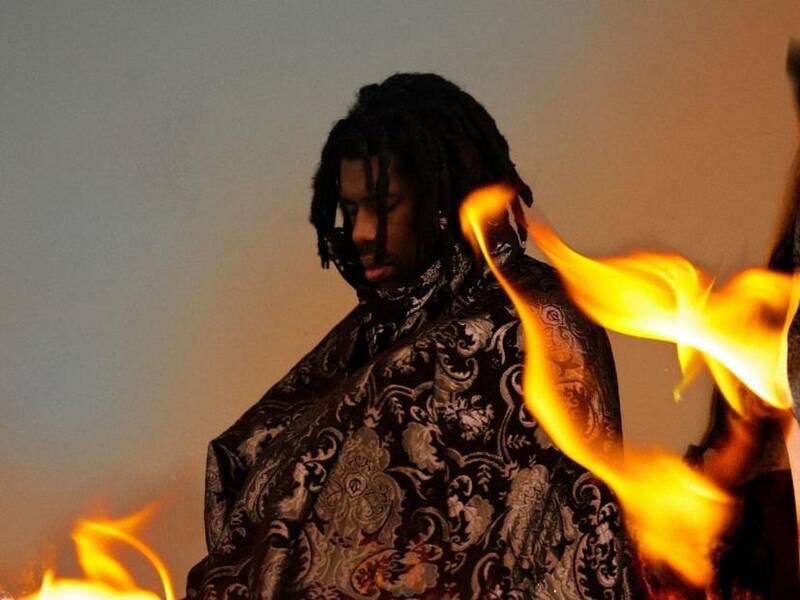 Along with the Flamagra announcement, FlyLo shared a curious visual for the spoken word track “Fire Is Coming” featuring the aforementioned Lynch. “I’d been working on stuff for the past five years, but it was always all over the place,” FlyLo said in a statement. “I’d always had this thematic idea in mind — a lingering concept about fire, an eternal flame sitting on a hill. Watch the “Fire Is Coming” video up top.